Matthew Bodner is a freelance journalist based in Moscow. He previously worked for The Moscow Times. 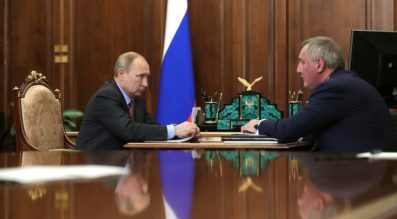 On Feb. 4, Roscosmos Director Dmitry Rogozin went to the Kremlin to sit down with Putin for a check-in on the state of the Russian space program. 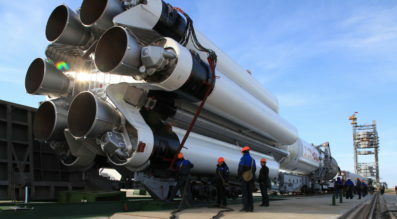 Much of the meeting focused on Roscosmos financials, which are bleak. But toward the end of the publicized portion of their discussion, Rogozin provided an update on three key rocket projects.